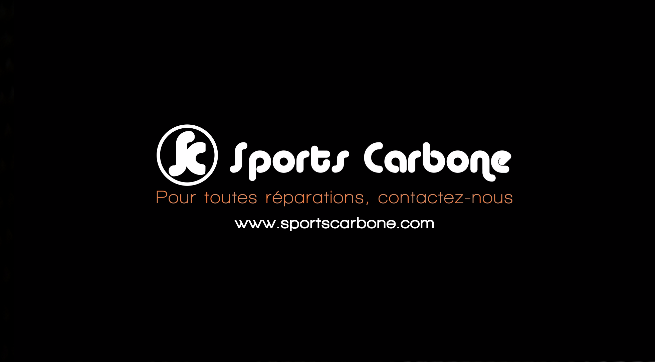 Sports Carbone has more than ten years of experience in composite repair, a process from the aeronautics industry. We are able to intervene on any type of carbon fiber part, ranging from the bike frame to the automotive part. We provide quality follow-up on every step of the service. Our repairs are guaranteed. Check out our repair gallery and ask us for a quote online, we will return to you as soon as possible.